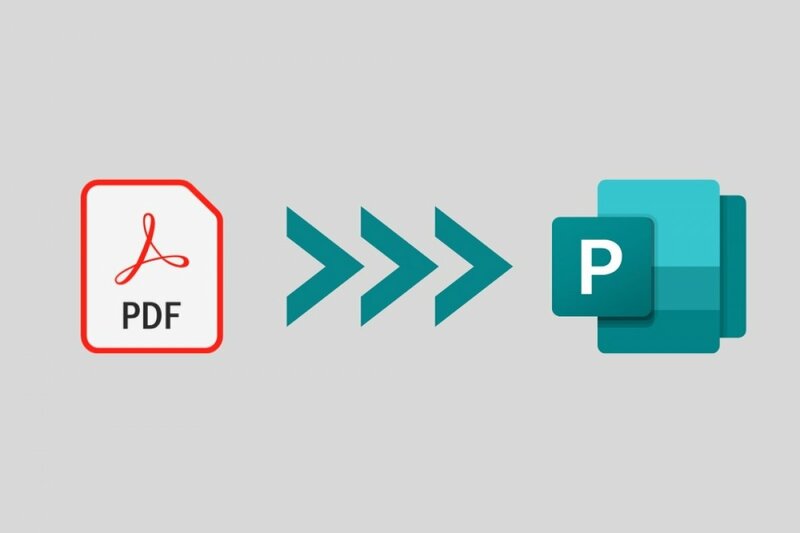 To be able to convert file in PDF format to Microsoft Publisher format, we have to resort to third-party tools as Microsoft’s program doesn’t offer us the possibility to open a PDF and then save it in its own native format. Step 1: open your PDF from the program’s toolbar by clicking on the Open button and browsing through the folders until you come across the PDF to be converted. Step 2: once you’ve selected the file or files, click on the OK button to accept. Step 3: click on the Publisher button on the toolbar and select the type of conversion to be carried out. Here you should choose PDF to Publisher. The time required to carry out the conversion to PUB format will depend on the size of the file. Nevertheless, once completed, it will be shown as a PDF representation in Microsoft Publisher format that can be edited and modified in the Office software without any trouble. With regard to Able2Extract, we have to point out that it’s a program to convert PDF files to other formats such as Excel, CSV or AutoCAD, to name just a few examples, in order to be able to work with them on other software. Furthermore, we can also use it to edit this kind of portable document in order to fill in forms, carry out batch conversions or take any kind of note. However, this isn’t the only option available as we could also resort to iSkySoft PDF Editor, for instance. In this case, we have to go for PDF conversion programs that are somewhat more advanced than what we usually come across, especially in terms of online tools.